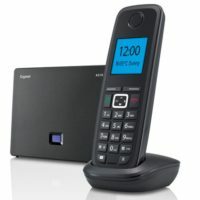 Polycom Soundstation 2 LCD Conference Phone has an LCD Display with high quality Audio conferencing for boardrooms with up to eight people. The Soundstation2 is an analogue conference phone. 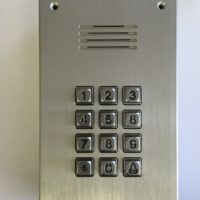 The Polycom Soundstation 2 LCD display is a non expandable unit (cannot add mics) providing users with high quality Audio Conferencing for up to eight people. 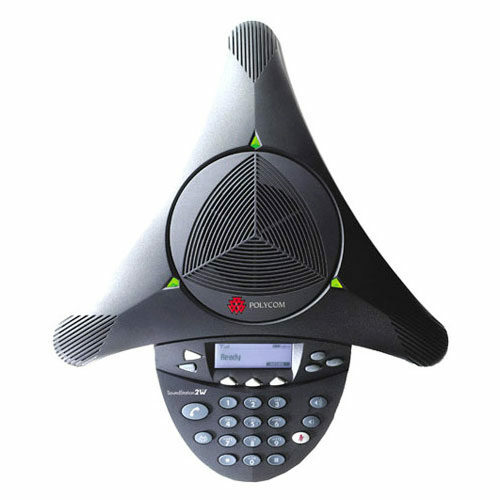 The Polycom Soundstation 2 can connect to a standard Telkom analogue telephone line or to an analogue extension of a PABX switchboard system. 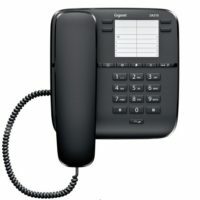 The Polycom SoundStation 2 audio conference phone redefines the standard for business quality voice conferencing. 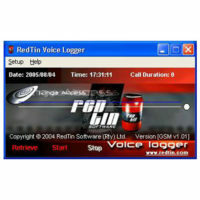 It is a full duplex telephone handset for natural, simultaneous two-way conversation. Excellent for the medium to small conference room. Remarkable voice quality and a 50% increase in microphone sensitivity across the award-winning SoundStation series allows users to speak in a normal voice and be heard clearly up to 5 meters away. Always making every call a more productive. 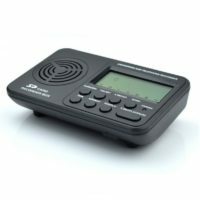 The LCD display on the Polycom Soundstation 2 LCD is useful when setting up multi-party conference calls in that it allows you to see which of the party numbers one has entered. 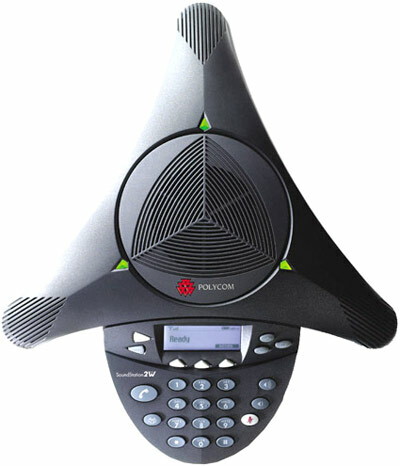 The Polycom Soundstation 2 Basic would suffice if one only does conference calls on a single party to party basis.